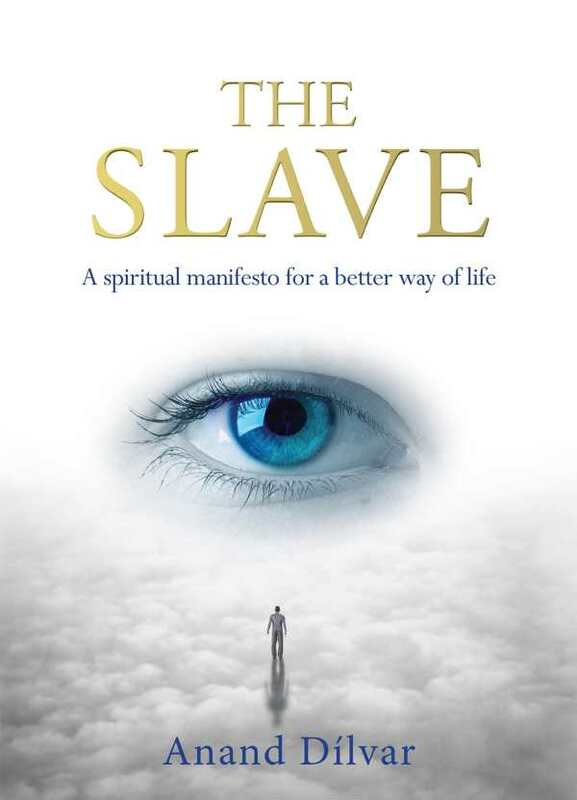 The Slave by Anand Dílvar deftly combines a fictional narrative with inspiring philosophy and advice, resulting in a spiritual self-help book that delivers uplifting wisdom. A man endures a horrible accident and, with the exception of his eyes, is completely paralyzed. He looks on as his loved ones express their hopes and despairs about his condition. Through discussion with his inner “guide,” he contemplates the meaning of life and an individual’s place in the world. While there are religious elements, such as a kind nurse who is allegorically named Faith, the book’s ideology largely transcends such distinctions, and is accessible to people of all or no creeds. Its focus is on championing love and human connectivity. This may seem commonsensible, but it is presented in a freshly rational way. The story and the characters who populate it are not dimensional, and a father’s violent abuse is alarmingly glossed over. Still, the fictional vehicle serves its purpose, anchoring what could be a dense topic in something tangible. This is more a parable than a novel, with its philosophy claiming center stage. The book frankly spells out the meaning of life in the vein of The Alchemist. Expansive ideas, including individuality, superficiality, love, and the afterlife, are dealt with in a way that is simple yet persuasive. The narrative even goes so far as to recognize the complex paradoxes in its own insights. In a moment of frustration, the narrator talks to the guide about an individual’s power, saying, “You first tell me that we have the power to make what we want of our lives, and then you say we should just accept what happens.” The guide adeptly clarifies, explaining that individuals can control their own lives, but no one else’s. Much of the narrative is dominated by the conversation between the narrator and his guide, a voice that speaks to him and is part of him. Their dialogue is sarcastic and crass, which refreshingly offsets the potential sentimentality of the genre.